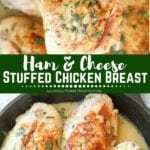 Ham Cheese Stuffed Chicken Breast in Sauce ~ Tender, Moist Stuffed Chicken Breast with Ham & Cheese. Then Covered in a Lemon Butter Sauce for a Quick, Easy Dinner Recipe! 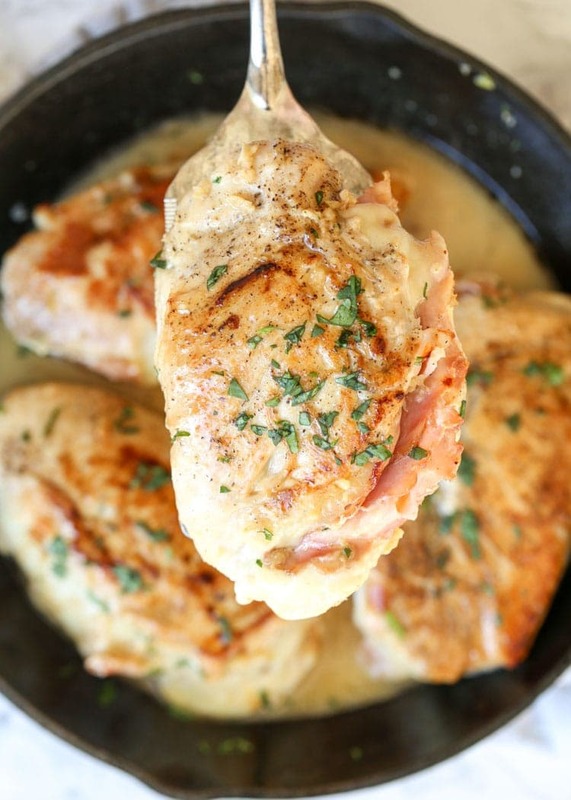 Love this recipe for Ham Cheese Stuffed Chicken Breast in Sauce in a creamy butter and lemon sauce. 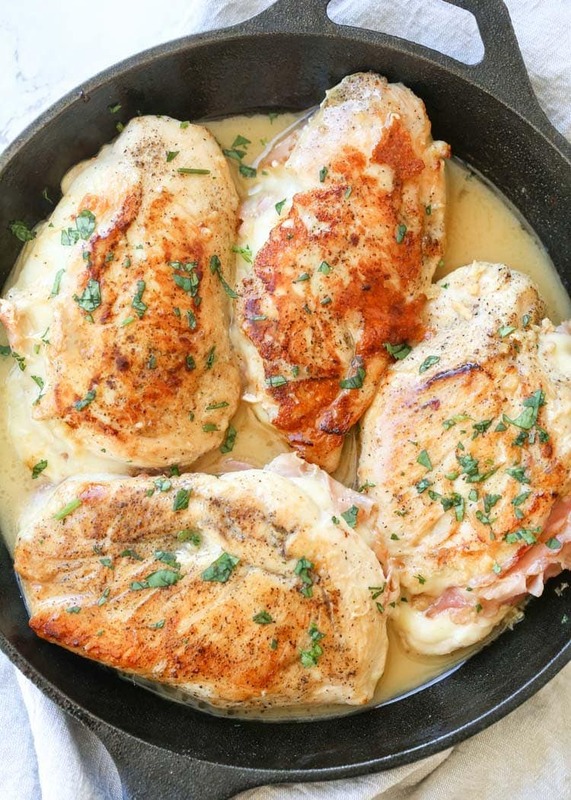 I love the unusual combination of the buttery lemon sauce with the chicken breast stuffed with ham and cheese. 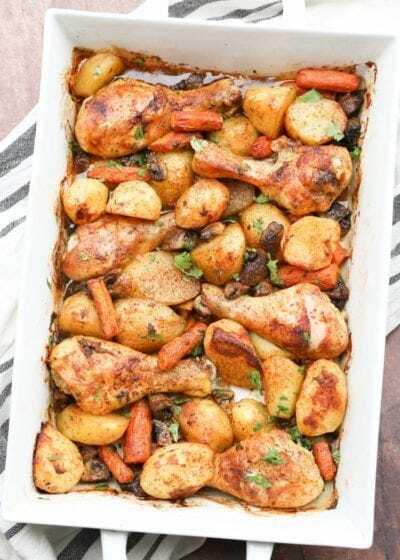 Once baked, the chicken becomes so tender, juicy and flavorful. 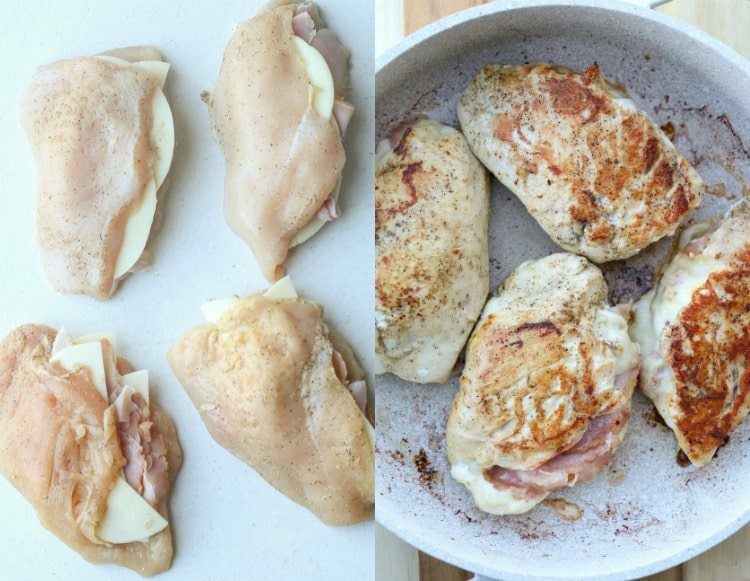 A few other stuffed chicken breast recipes are Cheesy Bacon Kale Stuffed Chicken and Roasted Red Pepper & Kale Stuffed Chicken Breasts! Chicken recipes are sometimes hard to add that WOW factor to them when preparing and serving. This recipe is one that has a, “WOW, I cannot wait to try this” effect. It looks so appetizing and delicious when serving. 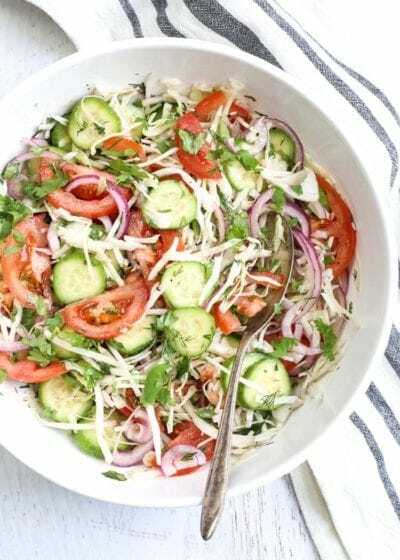 The best part is when you try the recipe and it truly is what you expected – AMAZING! This recipe will become a new family favorite and will be added to your favorite recipes on your Pinterest board. The ingredients for this wonderful recipe are so basic and most likely are already in your refrigerator and pantry on a regular basis. Some recipes truly limit themselves in a sense. Some recipes are so lengthy in preparation that you need set them aside for when you really have time to make a 2-hour recipe (which is like.. never). Other recipes are so simple and you don’t want to make them on special occasions because they are so basic and unimpressive so you leave them for quick family dinners. This recipe, my friends, is that perfect recipe without limitations, which means – winner! 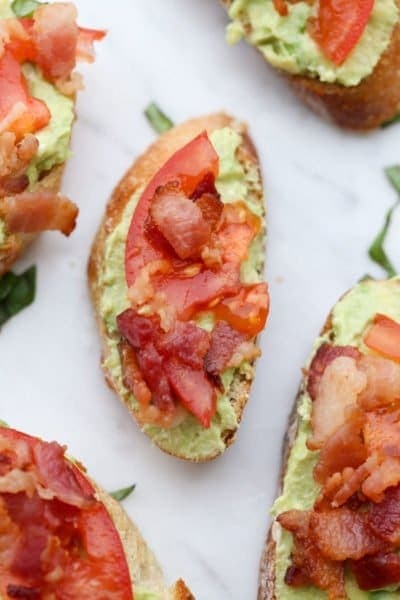 It’s the go-to recipe to make when you have guests over and want to serve something that is so impressive and impressive this recipe is. However, it’s also that recipe you are able to make for a simple dinner for your family because it’s so EASY to make. 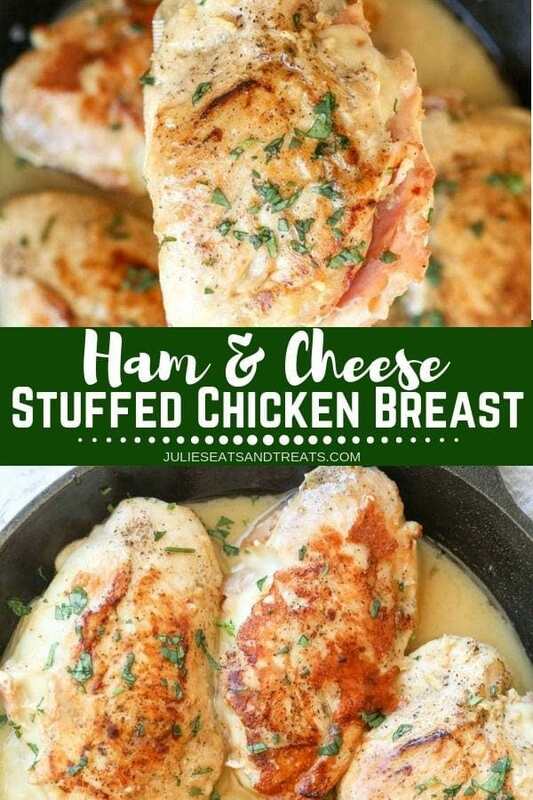 Tips for Making Ham Cheese Stuffed Chicken Breast in Sauce! Seal the pockets with toothpicks to the cheese from oozing out too much, but, DON’T forget to remove the toothpicks! Remove the toothpicks before you add the cream to the chicken or they will be hard to find afterward. I used about 2 – 3 toothpicks per chicken breast. You can use your favorite cheese for the recipe. I used sliced provolone but you can use mozzarella, Colby jack or even something like goat cheese – that’ll give it a totally unique flavor. If using grated cheese, be sure to really secure the pockets of the chicken so the cheese doesn’t ooze out completely. Be sure your skillet is hot before adding the chicken, the chicken will gain a golden and crispy finish. When baking, don’t overcook the chicken, it will not taste as juicy. Since you are searing the chicken before baking it, the bake time isn’t long. Test the internal temp of the chicken, it should be 165°F once cooked. You can use your favorite ham. (I used off-the-bone ham.). I hope you enjoy this wonderful recipe with your family and it becomes a regular around your dinner table. Dinner time is the best place to make wonderful memories! How long do you bake stuffed chicken breasts in the oven? You will first cook the chicken for six minutes on each side over medium high heat in a skillet. After that you will finish cooking the chicken by baking it in the oven for 15 – 20 minutes or until cooked through. What should the internal temperature of stuffed chicken breast? The internal temperature of the chicken breast will be 165 degrees F when it is cooked through. 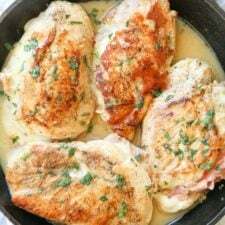 Ham Cheese Stuffed Chicken Breast in Sauce ~ Tender, Moist Stuffed Chicken Breast recipe with Ham & Cheese. Then Covered in a Lemon Butter Sauce for a Quick, Easy Dinner Recipe! Preheat oven to 375°F at step 5. Lightly beat chicken breast with a meat mallet. Season both sides of chicken with salt and pepper, to taste. Create opening in chicken to create a pocket (don’t cut all the way through, see video HERE). Add two halves of cheese, ham and two more halved slices, tucking ingredients into the pocket. Gently secure with toothpicks. Heat oil over medium heat in large oven safe skillet . Carefully add chicken and cook 6 minutes on both sides (until chicken is golden and crispy). Remove chicken. In the same skillet, add butter and garlic. Saute for a minute, stirring frequently. Add flour, mix vigorously. Add chicken broth, lemon juice and lightly season with salt and pepper, while whisking continuously. Simmer another minute until sauce begins to thicken. Add chicken back to the skillet. Pour sauce over chicken. Cover skillet with foil and bake 15-20 minutes until chicken is fully cooked. I can guarantee my family would love this! Looks amazing! Yes they would for sure! This definitely does have that WOW I can’t wait to try this effect!! This looks DIVINE! I totally want to make this for Sunday dinner! That sauce looks positively DRINKABLE! I’m a sucker for a good sauce, and paired with this chicken? YUM. Heaven! This is a true family favorite!! It sure is! Love that cheese! I do t think I can eat chicken any other way now. This was sooo good! This is one of my all time favorite recipes ever! So delicious! Made this with prosciutto and provolone inside! So delicious!! Oh that sounds like a fabulous twist on this! Made this with ham, cheddar cheese, cream cheese, and chives. Turned out AMAZING, melt in your mouth good! Served with steamed broccoli and wild rice with quinoa and mushrooms and we had a gourmet family dinner! Oh wow that does sound amazing! this was such a hit! thanks julie! Juuuuulie – this looks amazing, I can’t wait to make them! Laaaaaaaaaayne…. you need to make them!!! Great with grilled mushrooms! & Broccoli! Oooo that does sounds amazing together!